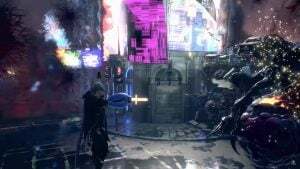 Capcom reveals more details about upcoming Devil May Cry 5 at the Tokyo Game Show 2018 which includes a collaboration with an unlikely hero’s weapon, Mega Man’s Mega Buster. 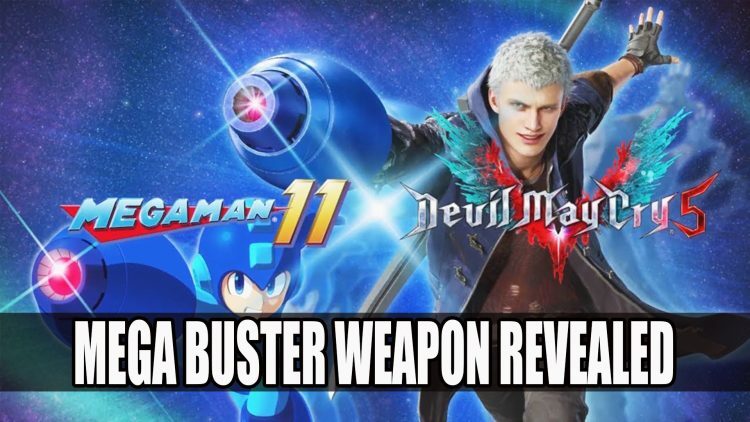 That’s right, if you ever dreamed of wielding Mega Man‘s iconic blaster weapon you will be able to in Devil May Cry 5. 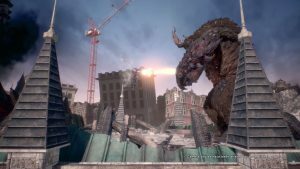 The new trailer released on the Xbox Youtube channel features Dante as he flies onto the scene brandishing a Mega Buster. It’s truly a sight to behold, if you thought that splitting motorcycles in two and using them as weapons was all the craziness you’d see in this title, then you’d be wrong. 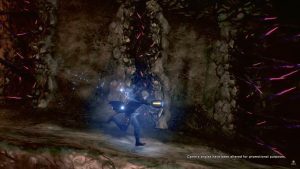 It looks like this weapon packs a punch as it eviscerates beasts and damages colossal bosses. The addition of this weapon co-promotes the upcoming release of Mega Man 11, another iconic Capcom title which releases next month on October 2nd. 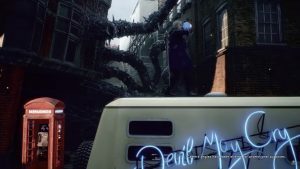 Devil May Cry 5 will be coming PS4 and Xbox One on March 8th 2019. Fextralife will be bringing you all the latest from the Tokyo Game Show 2018. 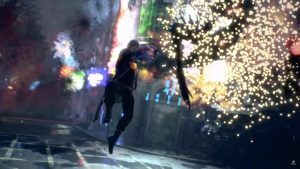 If you enjoyed this article be sure to check out some of the screenshots in Devil May Cry 5 Director Teases Demo For Gamescom as well as some gameplay we experienced at Gamescom 2018. You should also read our Mega Man 11 preview to find more about the upcoming release.